To join the club, please contact any member of the club or our membership secretary. The application form can be downloaded here. Forms and fees should be returned to any club member or can be left with the Cromarty Post Office. 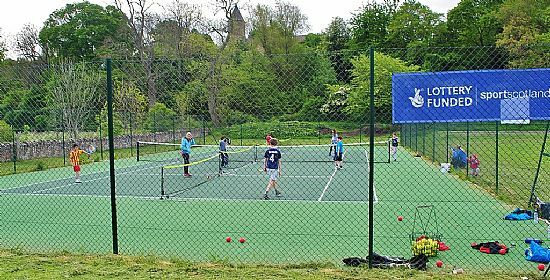 Free use of the court and online booking system. Optional entry into club tournament. Discounted coaching for adults and children. Free use of a fantastic tennis ball machine. Membership in the LTA and ballot for Wimbledon tickets.